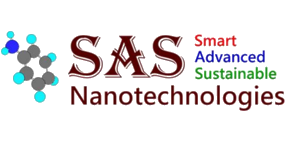 SAS Nanotechnologies, LLC (Smart Advanced Sustainable Nanotechnologies) is founded on the core idea that a better future can be achieved by innovation and development of smart, advanced and sustainable materials. 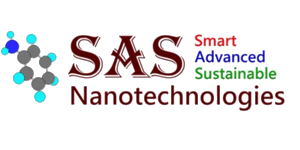 Our company is developing smart and self-healing anticorrosive coatings that can not only prevent corrosion of metals efficiently but will also heal the metal from corrosion under scratch/extreme corrosive conditions. These anticorrosive coatings have applications in variety of industries such as oil & gas, construction, marine, architecture etc.